Hell yes. I was able to improve my low-light shots(especially ones with blown highlights) by a mile. All my photos taken with HDR+ have more detail, less noise, and blown highlights were exposed properly while Samsung and LG native camera failed to keep up. You can take a look at the results of my low-light test between Pixel 2 vs. Note 8 vs. LG V30 also. With the Google HDR+ Camera, you will be able to maximize your phone’s camera especially in low-light or situations where high dynamic range(lots of light and dark) is required. 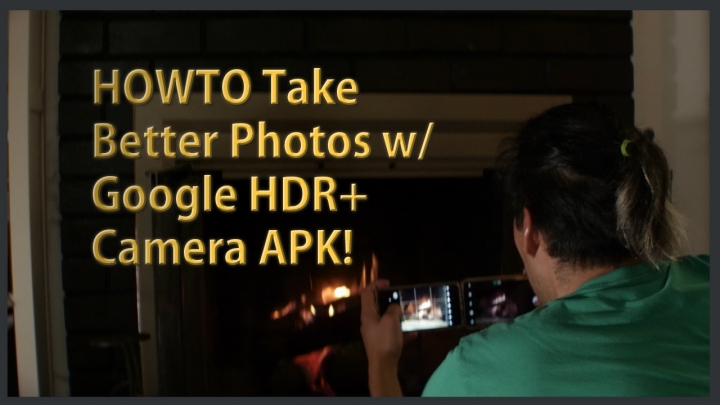 Simply download the Google HDR+ Camera APK (Direct Download Link) then install. You may have to check “Unknown Sources” ON if you haven’t yet as this is an APK file. Once installed, simply run the Google Camera app and make sure HDR+ is set to “ON” at all times. Start taking some photos and compare how much better the Google HDR+ Camera does in certain situations. Enjoy and leave your experiences below, thx! You are the man, Sir! I love the work you do and thank you for this HDR+ camera headsup.